No one wants a Yasuo in their solo queue game. You hate it when you’re with them, and you hate it when you’re against them. Every single player of League of Legends has felt the pain of seeing a Yasuo get locked in during one of their solo queue games. As a result, ever since July 2016, Yasuo has been in the top five of the most banned champions—and he hasn’t left. The Unforgiven has been one of the most of the most banned champions since Patch 6.15, and the trend to ban out one of League‘s most annoying champions to play against has not died out since. In fact, if we count back to Patch 5.22 back in November 2015, Yasuo has been the most banned champion in the game in 40 patches of the 82 patches recorded since. 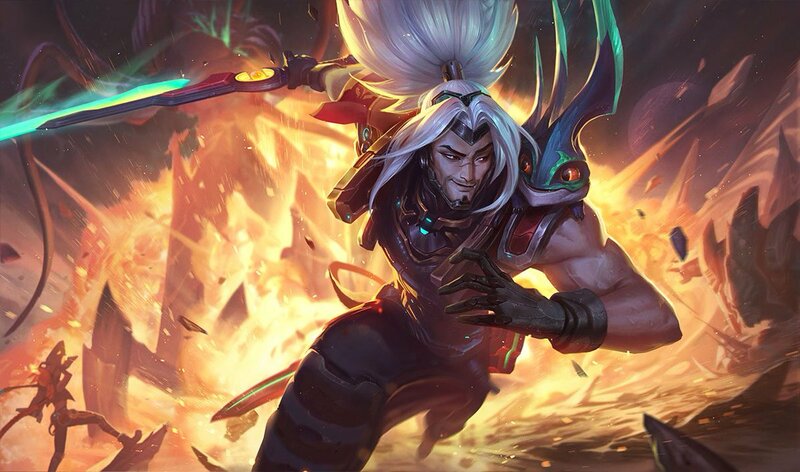 Additionally, Yasuo has also been one of the most popular champions for players to use over the past four years, evident by being in the top five for most popular champions for 52 out of the past 82 patches. 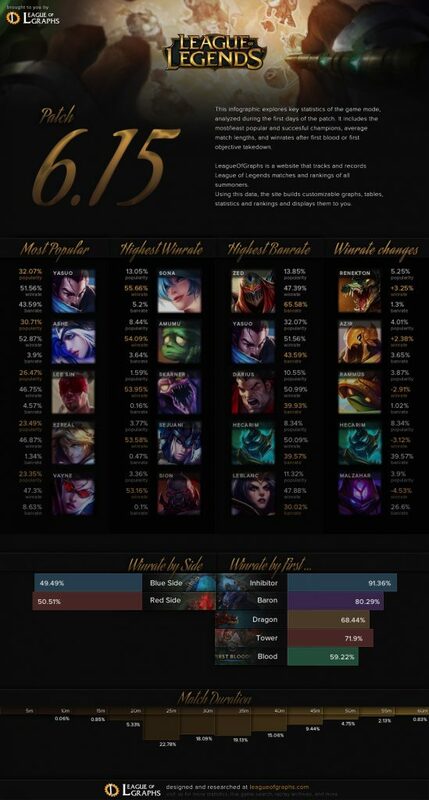 A funny stat to note is that Yasuo players are the most likely to AFK, leading the pack with 1.16 percent AFK rate. What could be keeping these numbers so high over the year? One Redditor pointed out that many players in lower elos ban Yasuo because they simply do not know how to play against him. He is pretty strong in lane and is relatively hard to play against if you are against a competent player. Many other players joke around and say that they ban Yasuo to keep him off their team. Although funny, there have been multiple instances where someone plays a Yasuo and is completely horrible at the champion. In conclusion, playing with Yasuo—whether he’s on your team or against you—has conditioned many players to simply ban him no matter what.